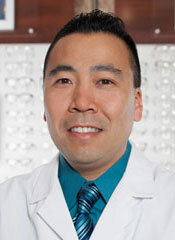 Welcome to Foothill Optometric Center! 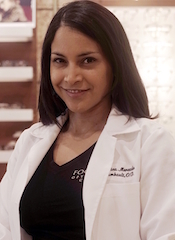 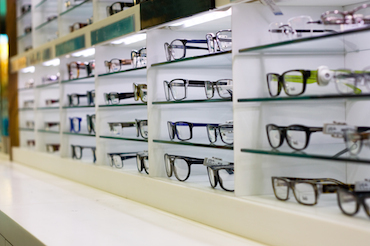 At Foothill Optometric Center, we strive to provide the highest quality of eye care and eyewear in Rancho Cucamonga, CA and the surrounding communities. 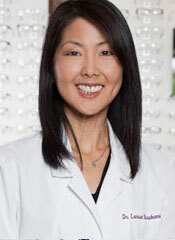 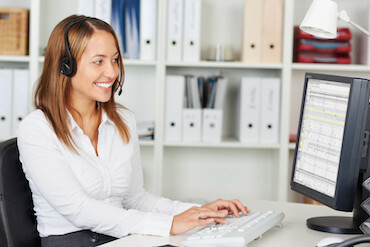 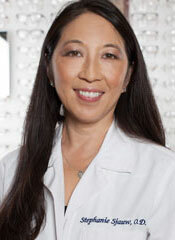 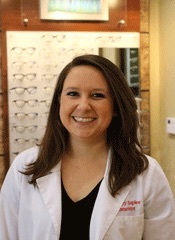 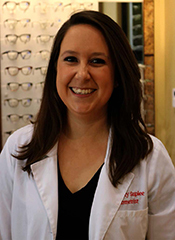 Our doctors and the entire staff of Foothill Optometric Center look forward to helping you and your family find the best pair of glasses, sunglasses, and contact lenses to meet your visual needs.